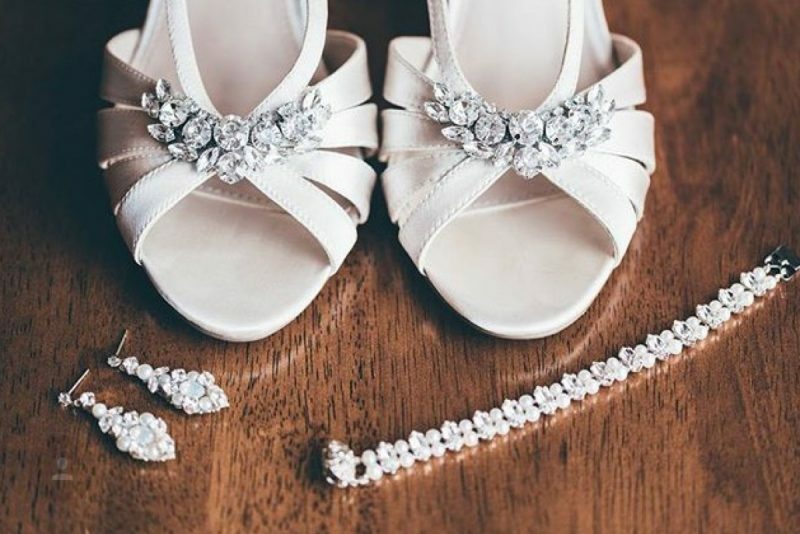 Located in the historic South Side area of Pittsburgh, our premier bridal accessory showroom carries an extensive selection of unique bridal merchandise featuring top bridal accessory designers, as well as custom designed styles available exclusively at Clarissa Boutique. Whether selecting, designing, restoring, modernizing, or recreating, we have a creative flair for making you look your best, true, beautiful self. Clarissa Boutique was founded in 1950 by Mary Narcisi. Today, her daughters are the current owners and we are proud to carry on the tradition. We believe that the accomplishment of our business can be attributed to our training, creativity, skill, superior service, and a love for what we do. We live it and love it every day. 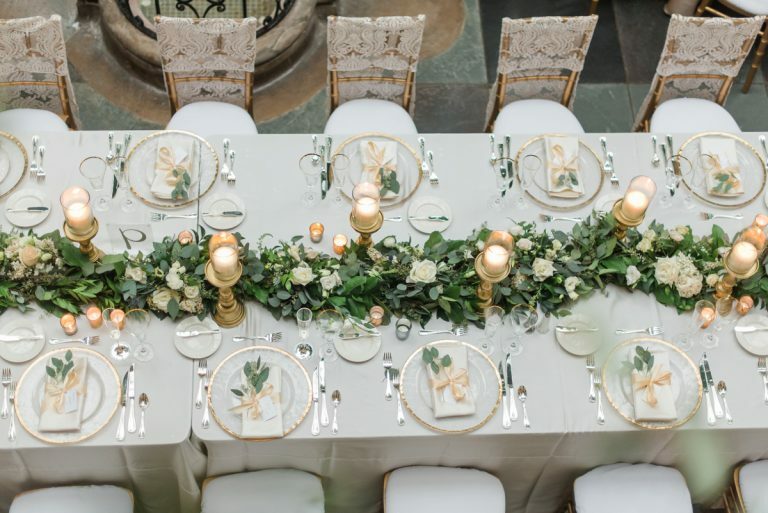 With our skill, design, and workmanship, we are able to offer design details and creativity to each bride with the personal attention, trust, and intimacy that we have become known for. Our ideal client is any future bride looking for the perfect accessories to add the finishing touches to her special day. We offer personalized service for every bride with any style of wedding. Our job is to make their vision a reality! What designers and styles do you carry? We travel to find the newest and most unique styles and trends, from the largest to the smallest designers. We also offer our own line of custom creations.